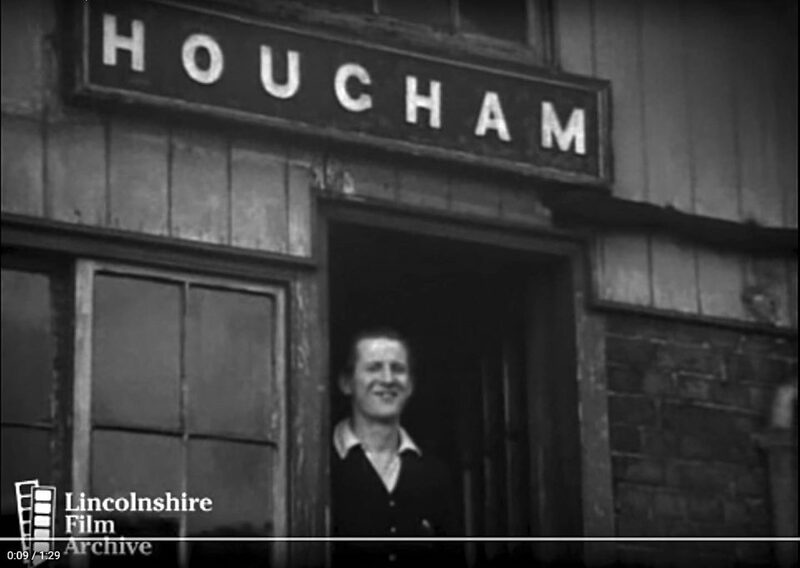 Here is a link to a short clip of film, part of which features Hougham station with J5 No. 65498 shunting in the yard and a V2 passing through on an express. Does anyone recognise the signalman?